So you’ve been earning money with your working holiday job, each month you earned over $450 your employer would have contributed 9.5% of your gross income into a superannuation fund. So your thinking,”What does this mean for me”? Well once you leave Australia permanently and your working holiday visa expires you’re entitled to claim that super back! 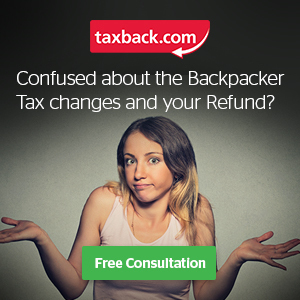 The average backpacker super refunds are $3380. So what are you waiting for ? 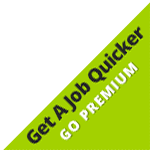 Apply for your super refund now!